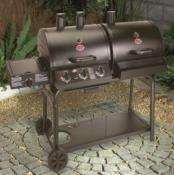 The Spring BBQ is an attractive and affordable Charcoal Masonry BBQ for the Garden. Creates a great focal point in the Garden whilst also being an excellent area for outdoor cooking all year round. 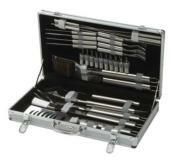 With a good-sized cooking grill measuring 52 x 34 cm you can entertain both family and friends with delicious barbecue food. 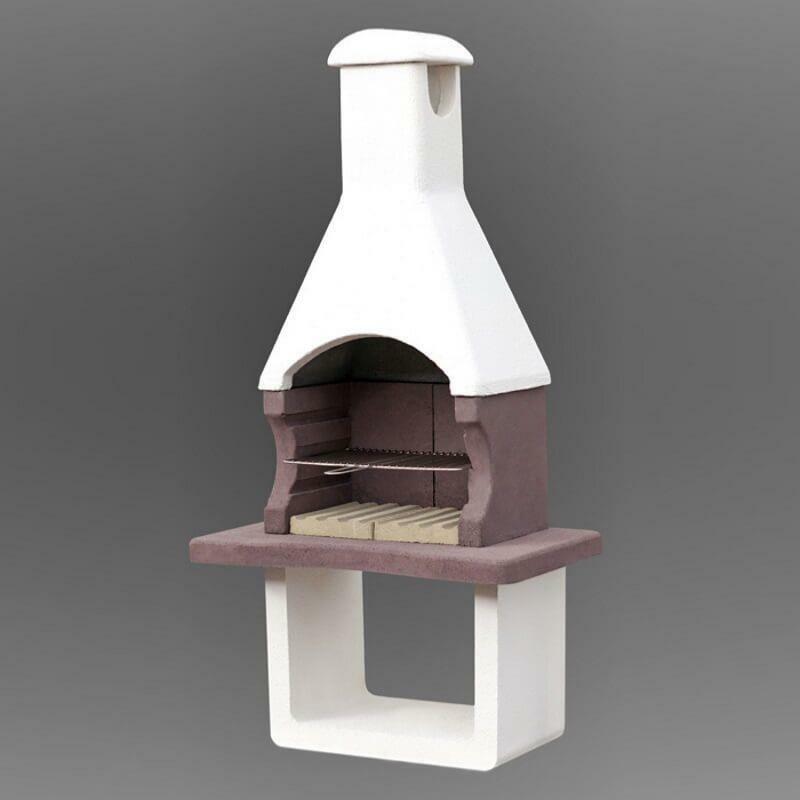 The BBQ comes in a reddish-brown colour with white base and chimney. If you so desire, you can paint it any colour you wish using masonry paint. A classic design with great performance. 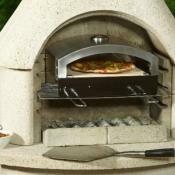 The intelligent airflow system gives a stable fire for consistent heat and therefore great cooking performance. The chimney also helps direct smoke away from you and your guests. An ash collection tray makes cleaning this BBQ easy, and if the BBQ itself gets dirty over the years, give it a quick blast with a pressure washer to get rid of any tough dirt. Alternatively keep the BBQ covered to avoid unwanted dirt and grime. Due to the size and weight of this item it is delivered on a pallet. We will always call you before dispatching palletised orders as we need to arrange a suitable date for delivery and ensure you understand the delivery process. 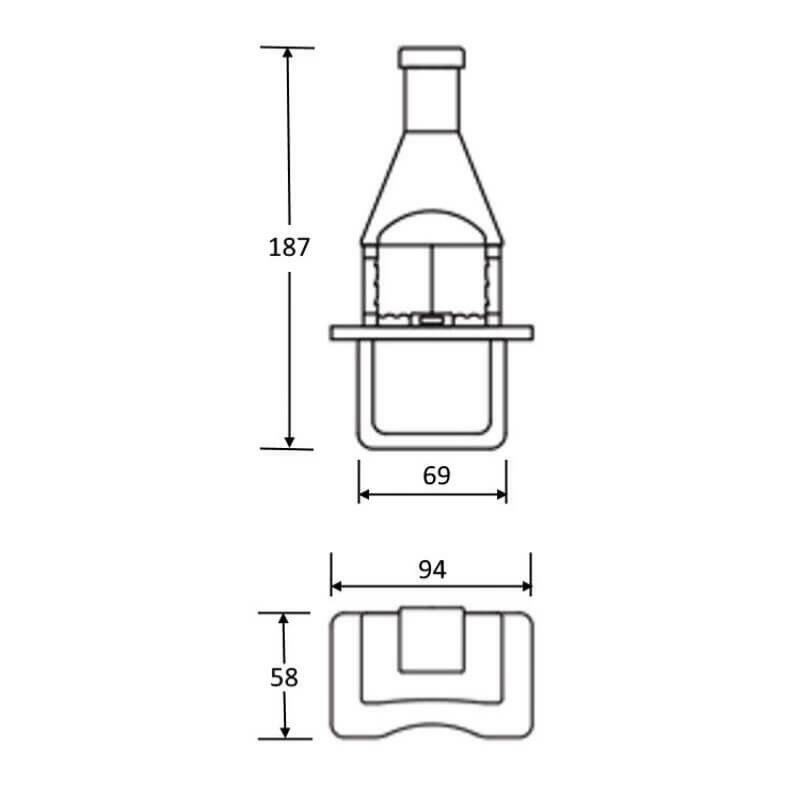 Once delivered this BBQ is simple to put together. When placing the sections on top of each other, use a small amount of cement or heat proof silicone to securely hold each section in place. 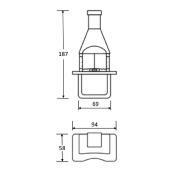 Once constructed this Charcoal BBQ will be strong and durable for many years. 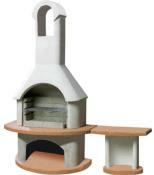 Attractive and Affordable Masonry BBQ. Statement feature for the Garden. Strong and Durable with intelligent Airflow System.